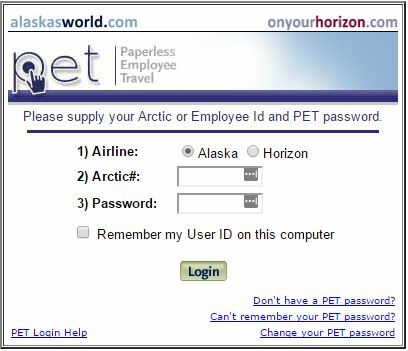 The Alaskasworld PET web page is a secure online portal for Alaska Airlines and Horizon Air employees. 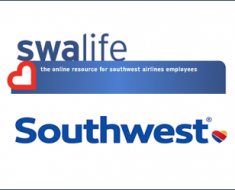 The two airlines collaborated on establishing and running the Alaskasworld.com website. This website offers their employees a secure platform on which to communicate. Thus, the Alaskasworld website works as an employee portal for both Alaska Airlines and Horizon Air employees. If you are an employee of the Alaska or Horizon air travel companies, you can access the alaskasworld. com login page. This will allow you to use the secure platform and access all the employee features. In this guide, we will focus on the Alaskasworld login procedure that allows you or your dependents to access the Alaskasworld.com platform. As you’ll see, the Alaskasworld login steps are quite easy to follow. In this first section of our guide, we will go through, one by one. In the second part of our guide, we’ll be looking at possible issues with the login procedure and how you can solve them. When you are on the login page, the first thing you need to do is to choose whether you are an Alaska Airlines or a Horizon Air employee. The login procedure differs slightly. If you are an Alaska employee, you will need to fill in your Arctic number in the first blank field of the Alaskasworld login menu. You can find your Arctic number on the back of your Alaska employee ID card. It should be 5 digits long, with an extra zero in front. In the field below, fill in your Alaskasworld account password. Optionally, you can tick the “Remember my Use ID” box below the login menu. The next time you visit the Alaskasworld.com website, you can skip filling in your user ID. However, you’ll still need to provide the password. Do this only if you are using a secure device that nobody but you has access to. Click on Login button and you should be redirected to the Alaskasworld PET page. The Alaskasworld PET login process is the same across desktop and mobile devices. There is currently no Alaskasworld app for employees. If you want to reach your employee account from a mobile device, you will have to access it through the Alaskasworld.com web portal. Missing Alaskasworld login credentials are usually the number one cause of the login issues. 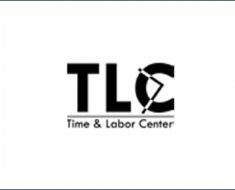 In case you don’t have your Arctic or Employee ID number, or if you can’t remember what it is, you should contact ICS. The ICS phone number is 1-877-238-1077 or extension 22411. For more information on Alaska Airlines, please visit the official company website at the link below: https://www.alaskaair.com/. If you are interested in information related to your Alaska career, visit the dedicated employee website at alaskasworld.com, and choose the Alaskasworld.com option.